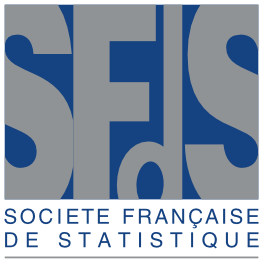 The user of the website “jds2015.sfds.asso.fr” acknowledges having the skills and resources to adequately access and use the site. The user of the website “jds2015.sfds.asso.fr” acknowledges verifying that the configuration they does not have any viruses and it is in perfect working condition. SFdS offers users information and / or tools that are available and verified, but cannot be held liable for errors, lack of availability of features and / or the presence of viruses on its site. The SFdS only provides information and does not absolve the user from further personal analysis. SFdS does not guarantee the accuracy, completeness or timeliness of the information published on its website. or more information, please contact the webmaster of the conference. The website was developed by Nathalie Villa-Vialaneix using WordPress. This entry was posted in Uncategorized on %A %B %e%q, %Y by nathalieVV.